The new definition of operating lights. 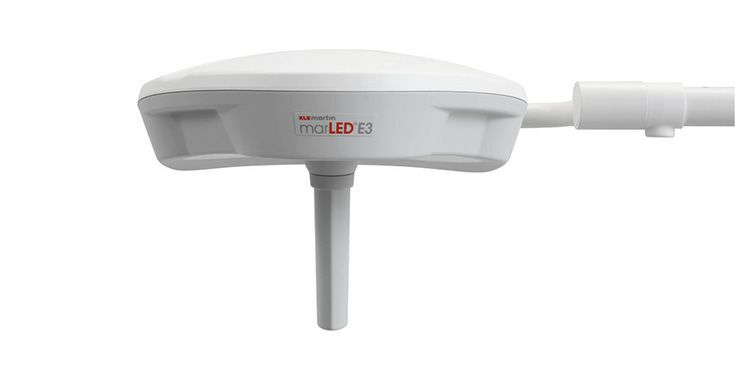 The marLED® series offers brilliant light based on state-of-the-art LED technology. Robust, solid and high performance: the marLED® E series is as individual as your operating theater. 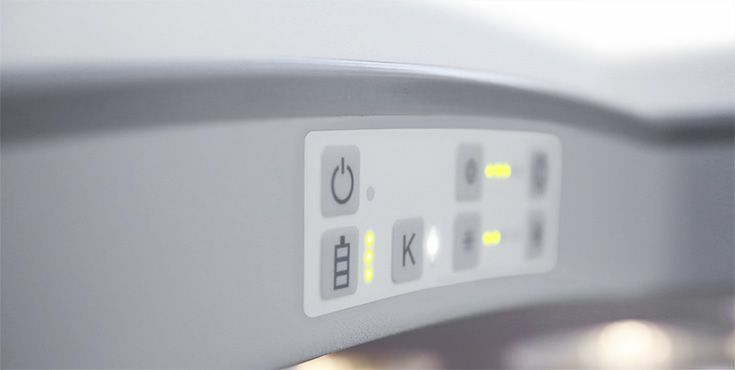 The light series meets the highest hygienic requirements and offers a convincing price-performance ratio. This pays dividends. For everyone who uses them. marLED® E – shows how efficient light can be. Additional advantages include excellent color retention, a variable color temperature (3,600 / 4,300 / 4,600 K) similar to daylight, and very low operating costs due to the extremely long life of the latest-generation LEDs. efficient resource management minimizes environmental load. The combination of the marLED® E3 with the marLED® E9i generates an efficient duo which brings together the advantages of a large operating light with the flexibility and versatility of a small light. 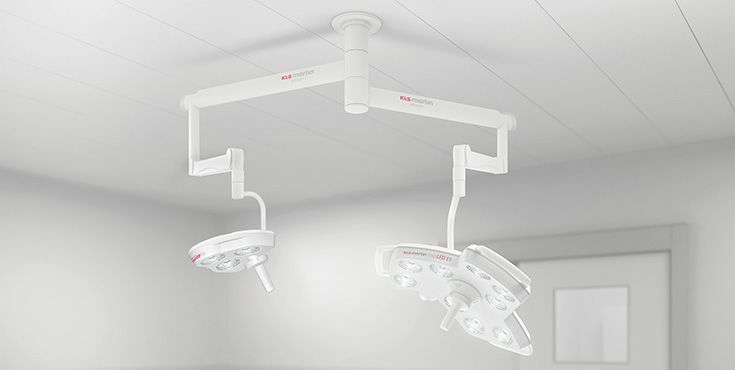 This user-friendly combination therefore meets the highest lighting requirements for a wide range of specialist areas such as craniomaxillofacial surgery, oral surgery or neurosurgery. It looks exactly like the marLED® E, it is just as powerful, but it provides light independently, irrespective of whether mobile or fixed in place – the marLED® E Battery. The batteries are integrated right into the light head and can be easily recharged in just a couple of hours. As a result, the marLED® E Battery delivers brilliant light for up to 8 hours. Wherever it is used – in the wilderness, in humanitarian efforts, in developing regions, in crisis areas. The marLED® E Battery series includes all variants of the customary marLED® E series and also offers a maximum output of 160,000 lx. Reliable independent power supply just couldn’t be more mobile.